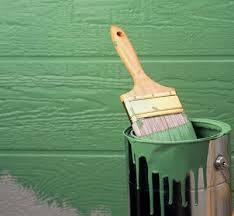 With over 20+ years of Interior and Exterior Painting Experience we have perfected the Art. 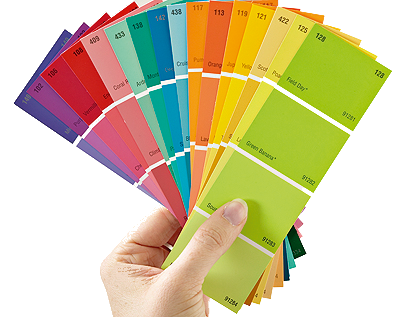 Investing in a Painting Contractor can be a Daunting task. Most companies hold No Licenses or Certifications. You can Trust that Tampa Bay Painting & Remodeling Only uses the Highest Quality Products that will Produce the Ultimate Finish. From the Prep Phase to the Finish Product, we will help you Transform any Interior or Exterior Project. Copyright 2012 Tampa Bay Painting & Remodeling. All rights reserved.